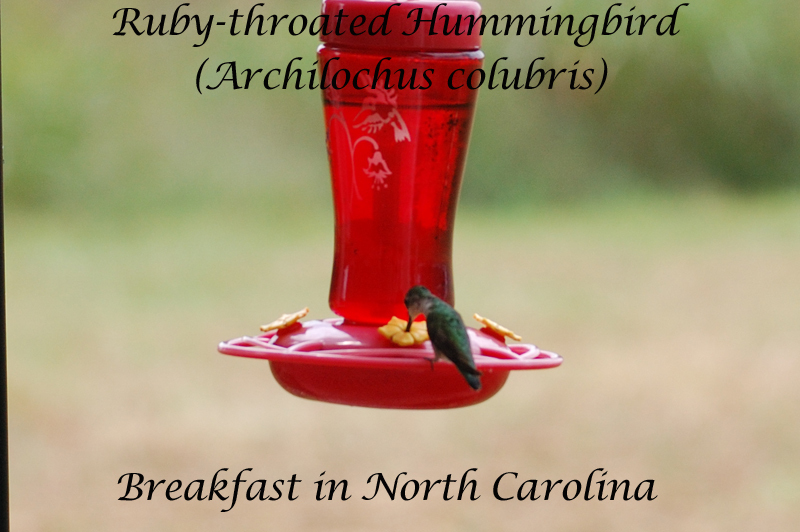 Having too much time on my hands has generated an interest in birding. 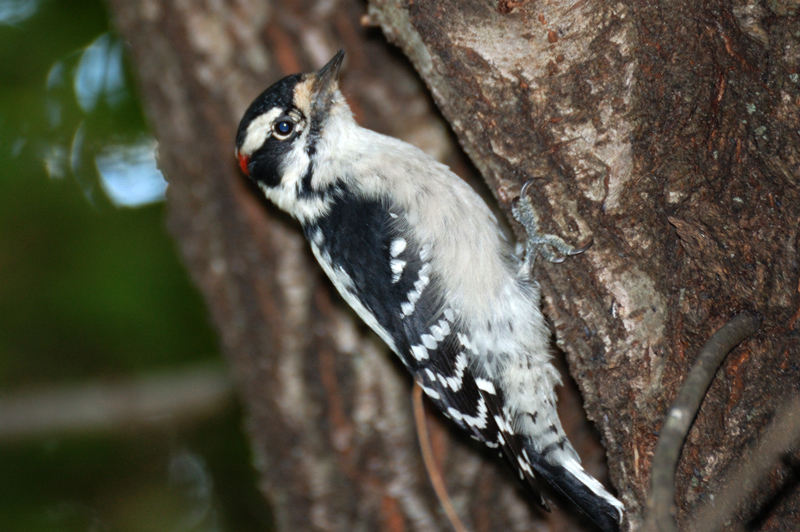 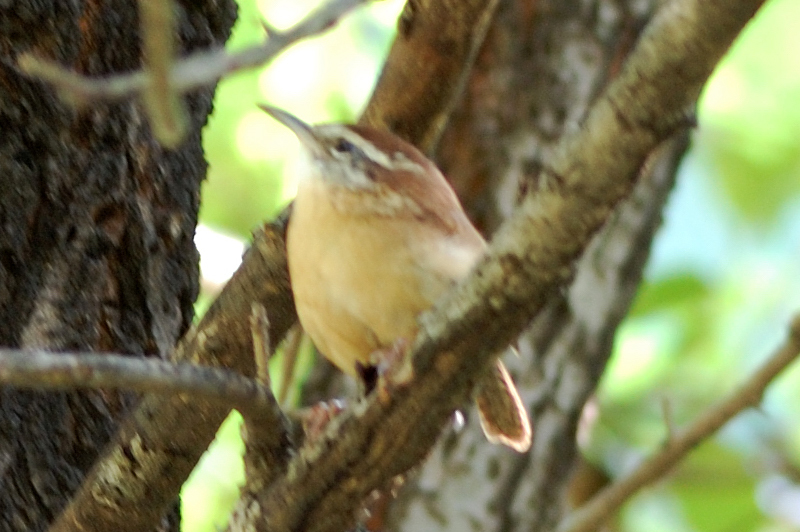 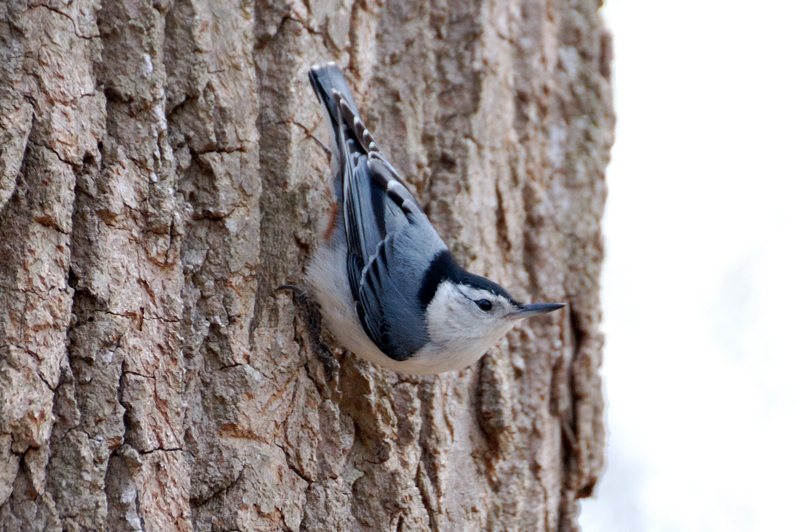 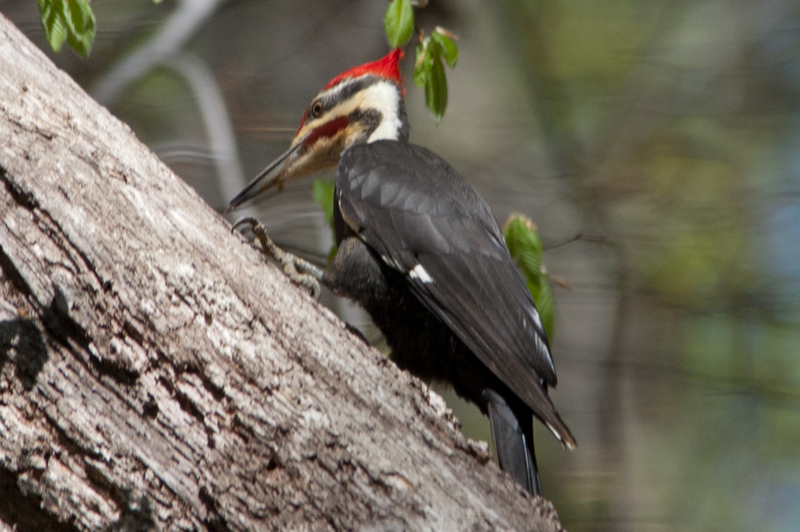 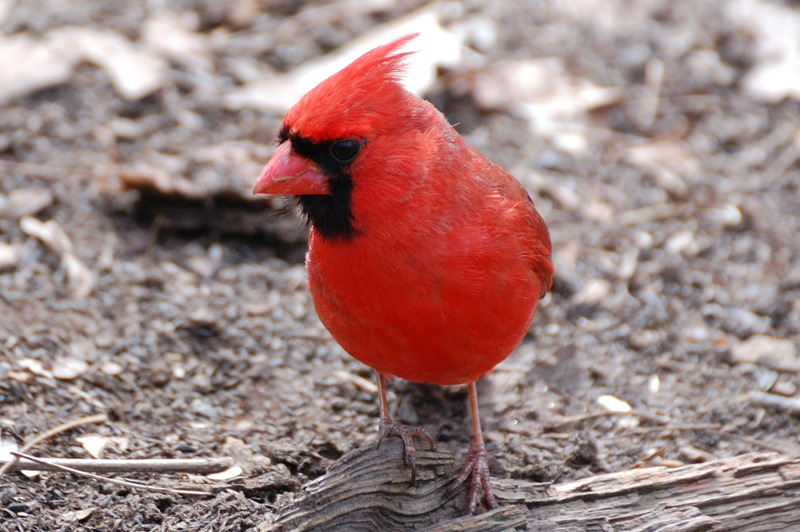 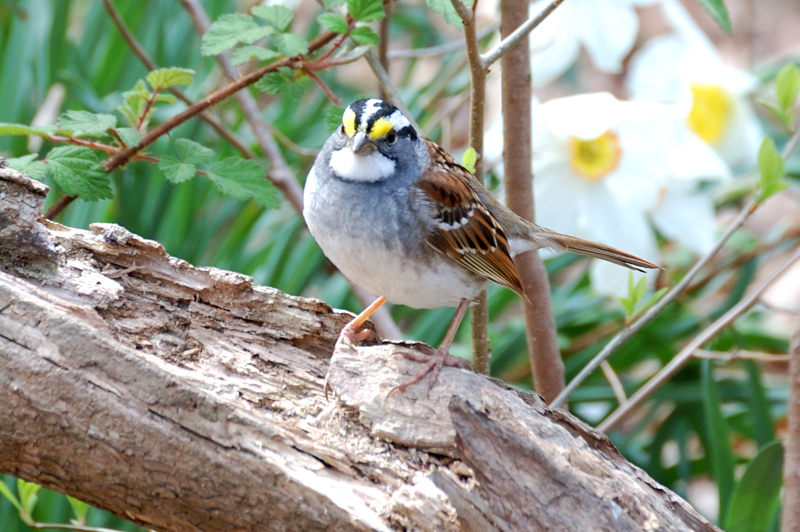 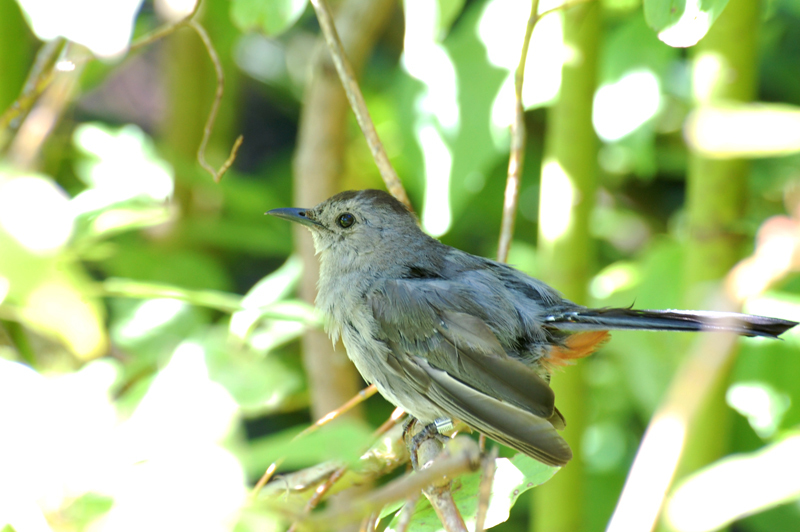 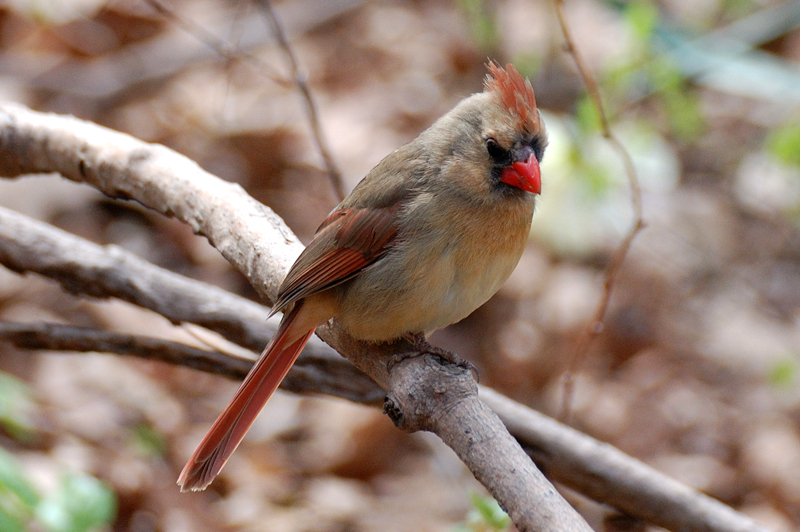 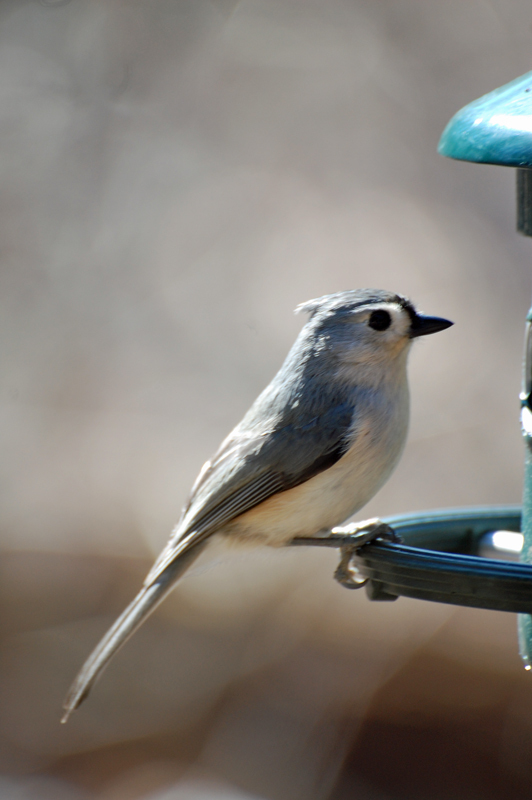 The photos below are some of the birds I have photographed - mostly in my old neighborhood. 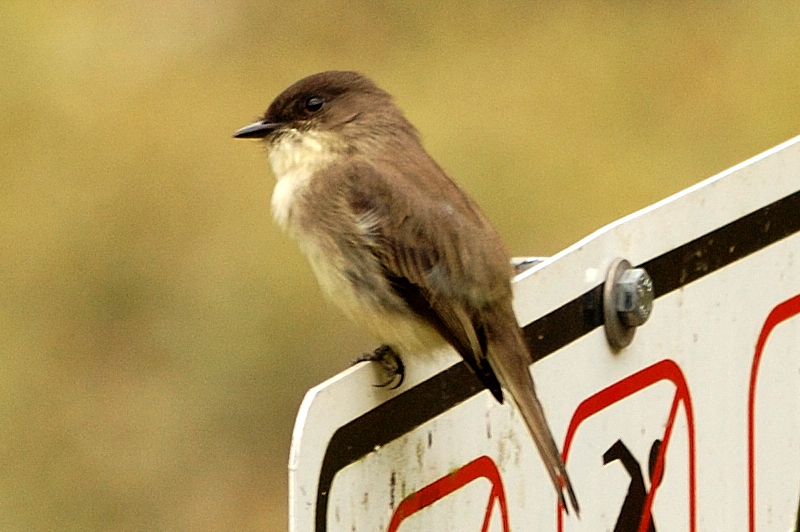 in my area without hitting a cat bird! 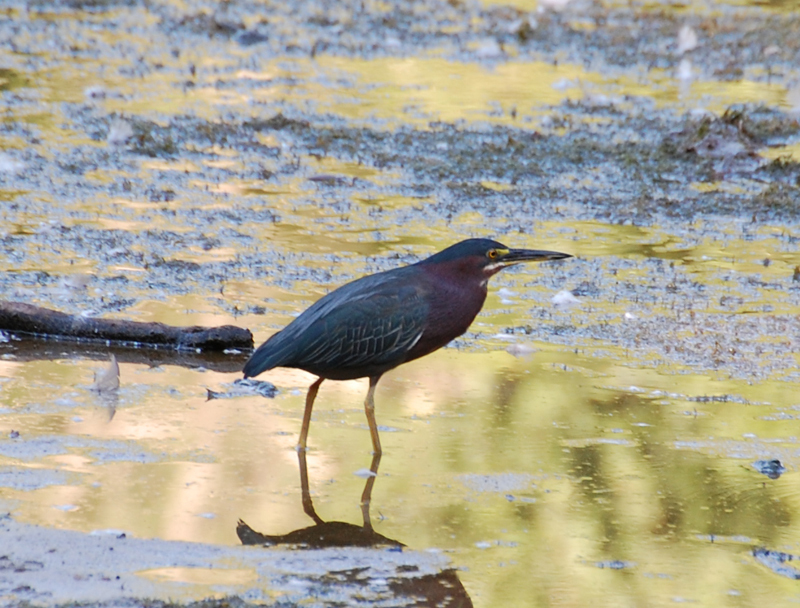 This is a Green Heron - taken in Brookside Gardens. 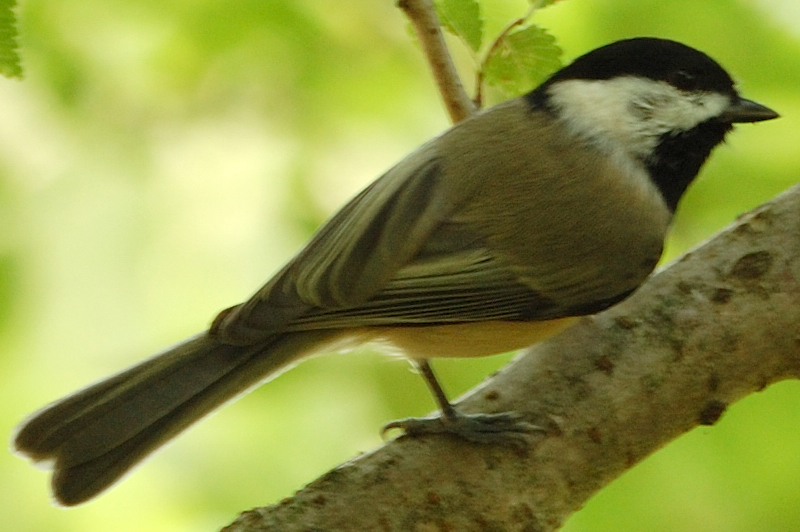 He is on a small branch looking for dinner. 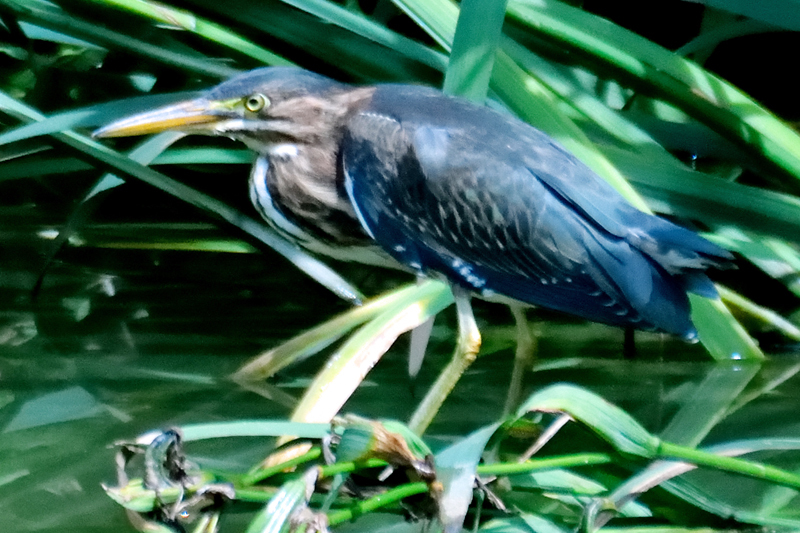 He has flown down to Pine Lake to feed. 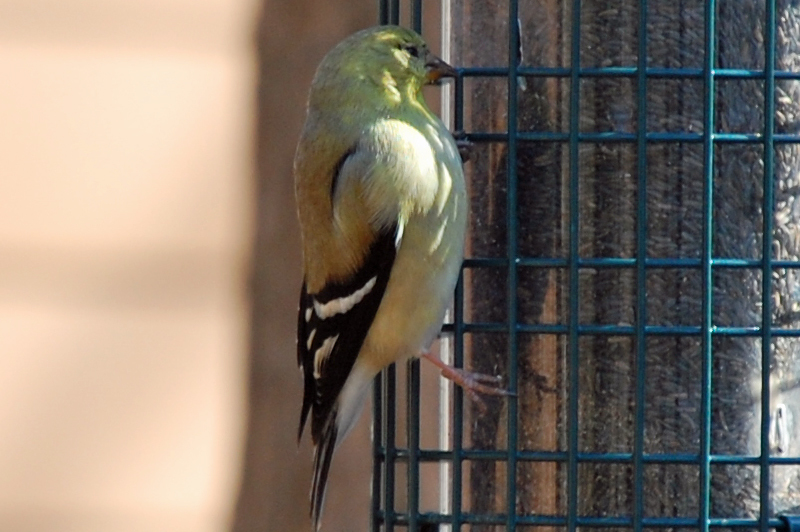 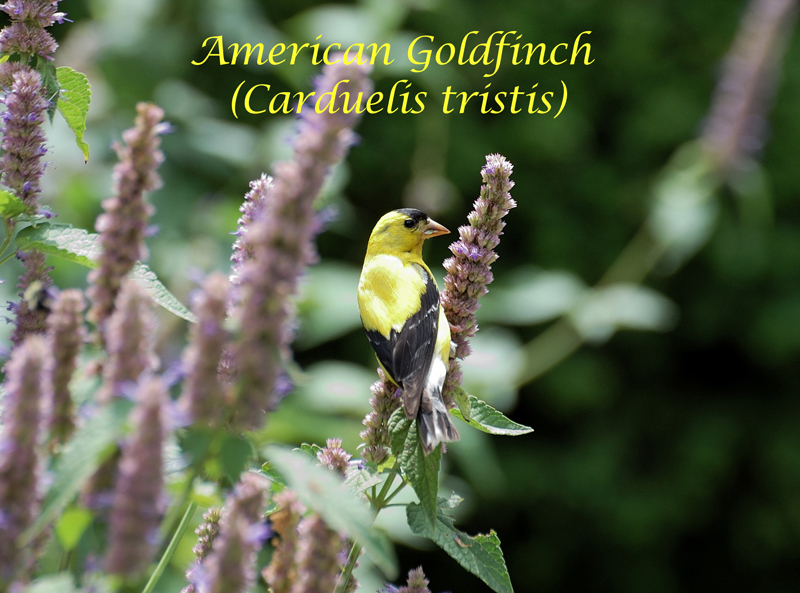 This is an American Goldfinch in Brookside Gardens. 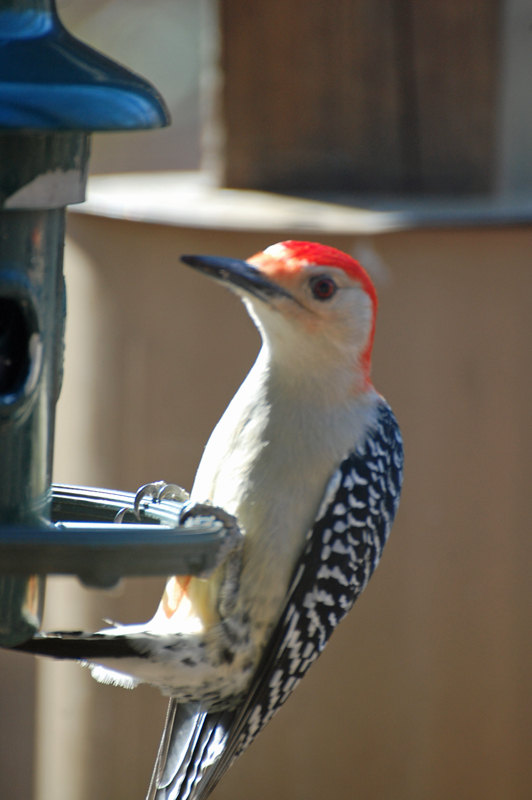 He was feeding all over the place when I saw him. 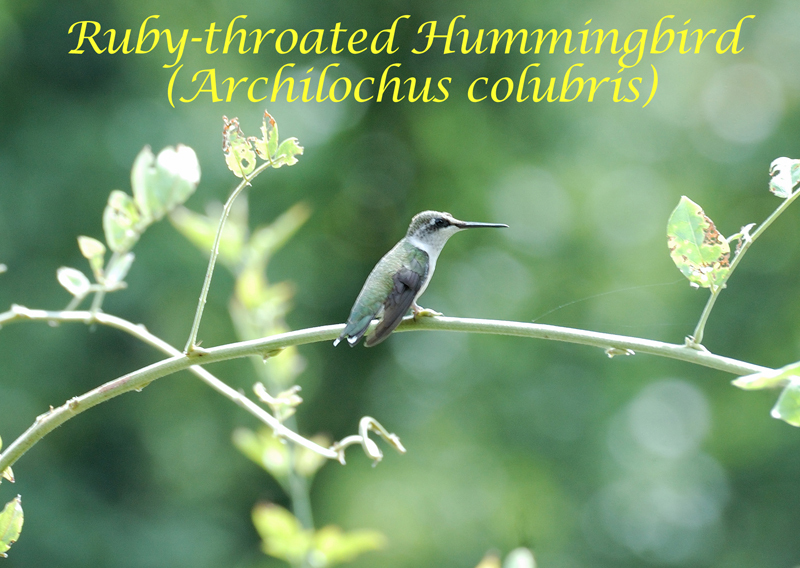 What a lucky shot - I looked up and there was a female Ruby-throated Hummingbird! 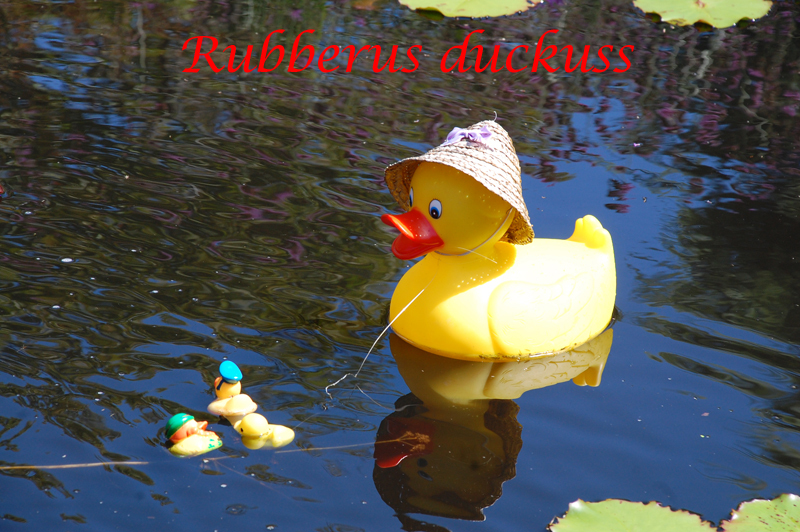 This is the rare Rubberus Duckus, normally not seen outside of it's normal environment. 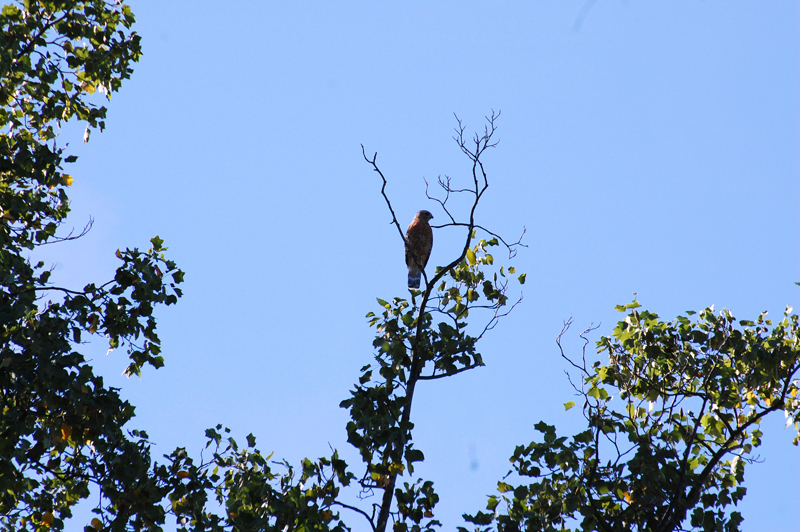 First time I used my new zoom lens I heard the cry of a hawk. 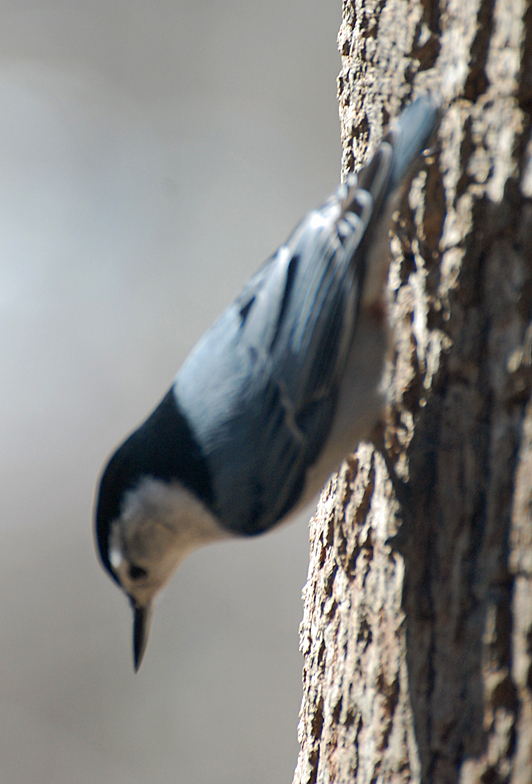 I looked up, and there it was. 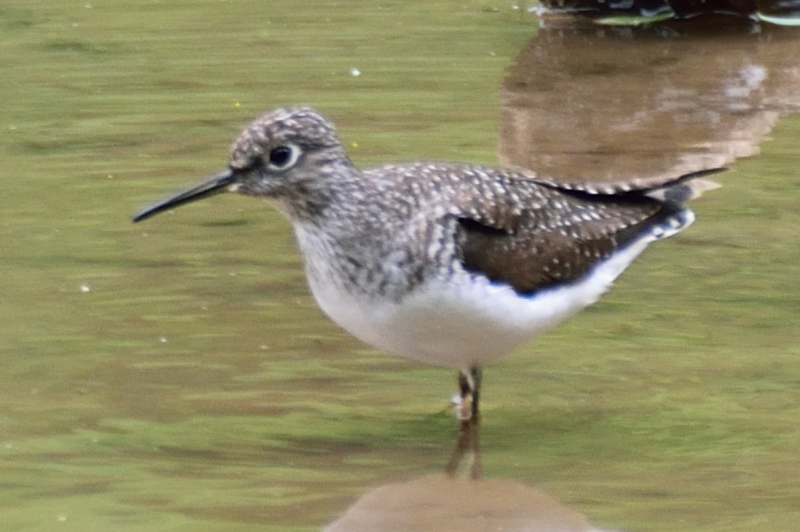 It flew away immediately, as usual. 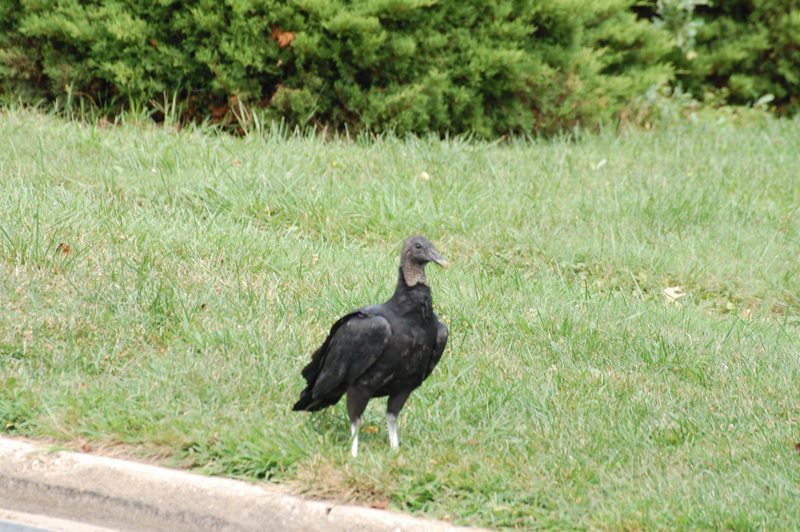 While fixing a flat tire on my bike, I saw this Black Vulture watching from across the street. 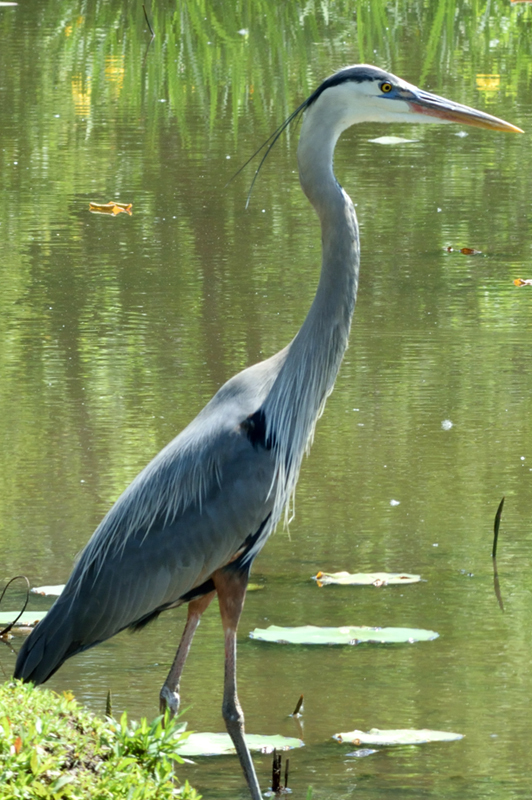 I wonder what he was waiting for. 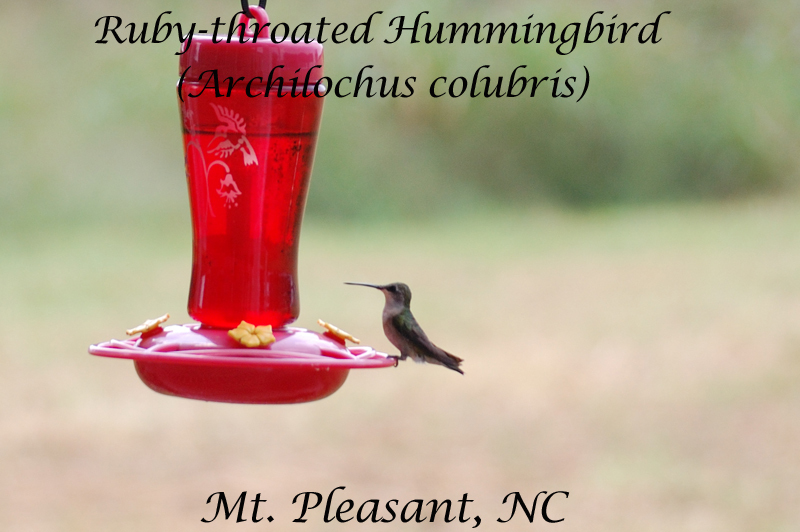 This is a female Ruby-throated Hummingbird taken from my brother's front porch. 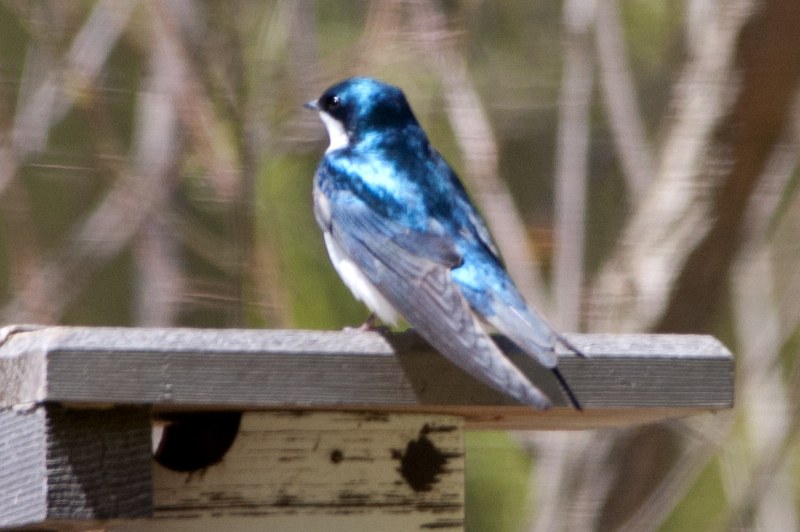 on my brother's front porch. 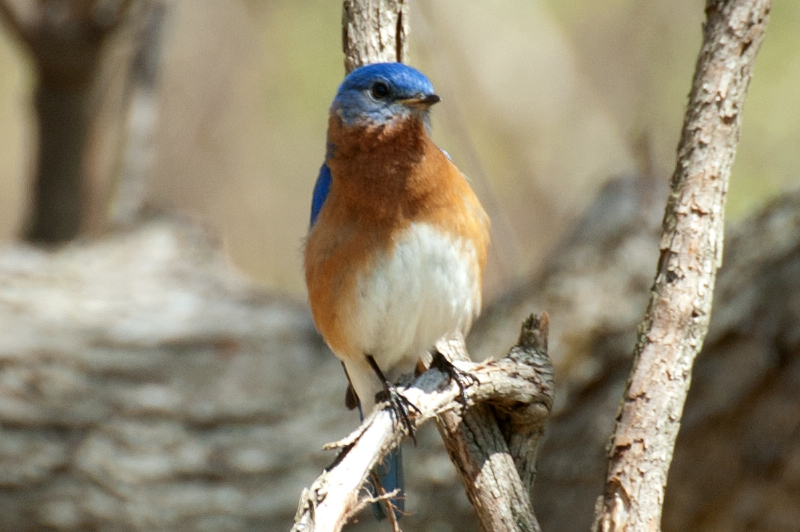 Spring 2014 has come to the Nature Center in Wheaton Regional Park. 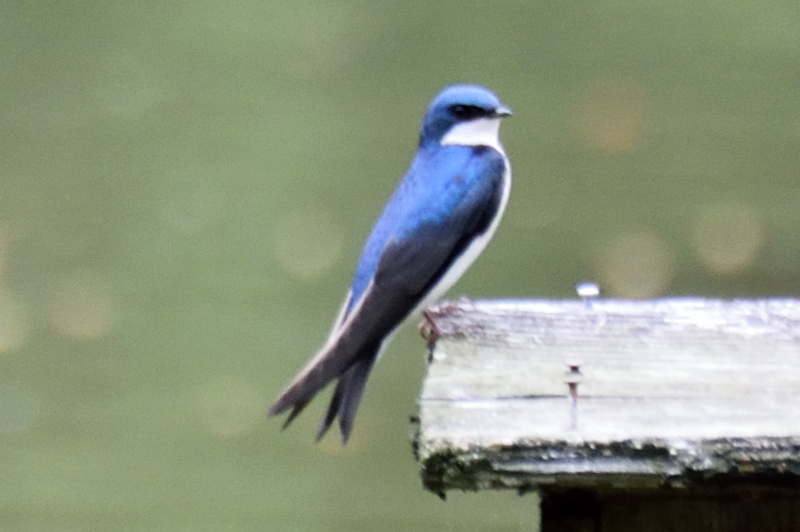 Tree Swallow sitting still - but not for very long! 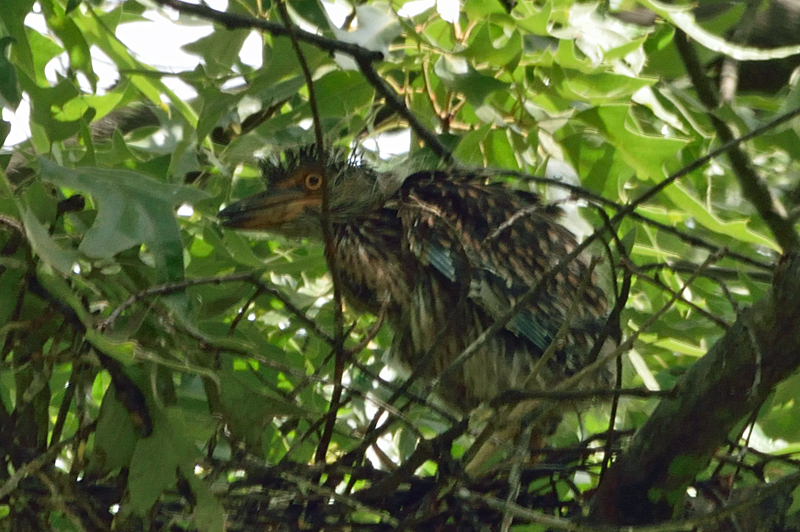 in Washington D.C and spotted this guy. 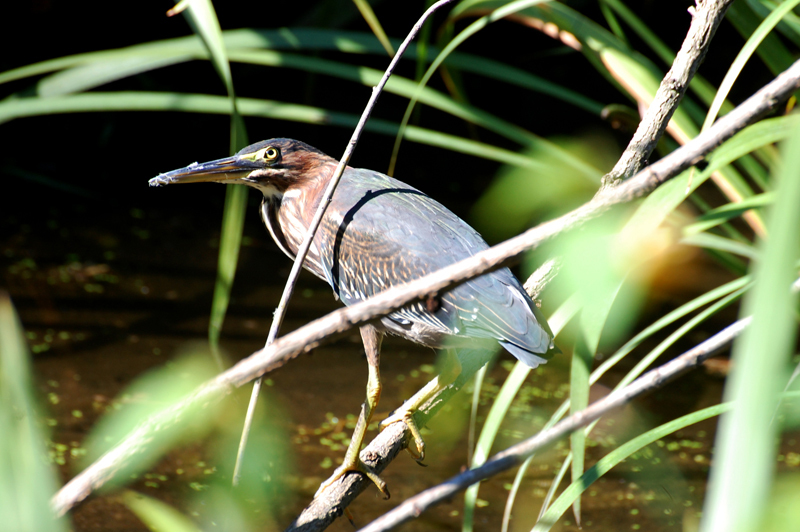 The look in those yellow eyes said one thing - Where's Lunch? 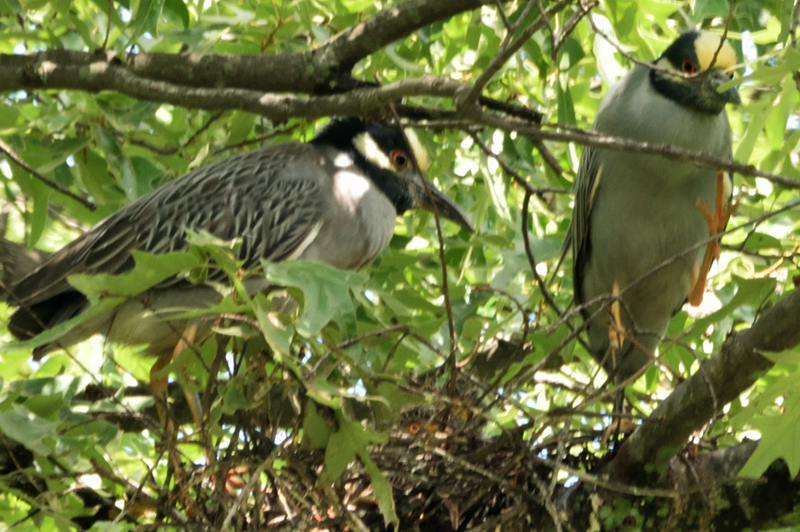 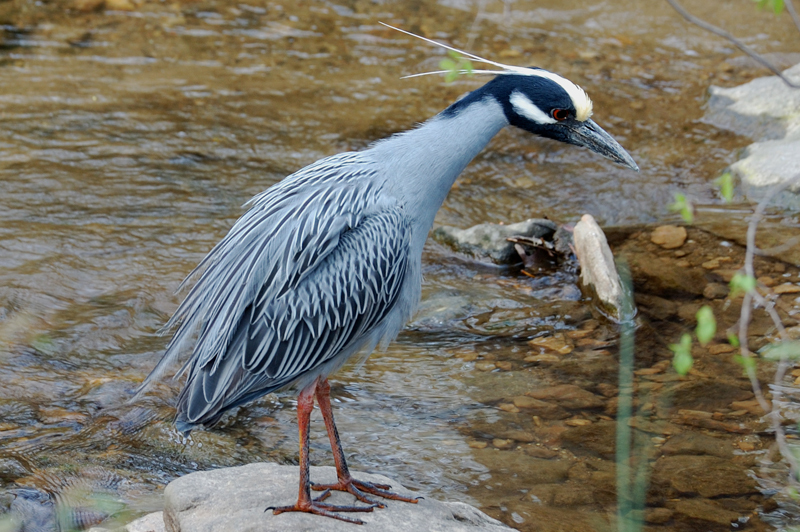 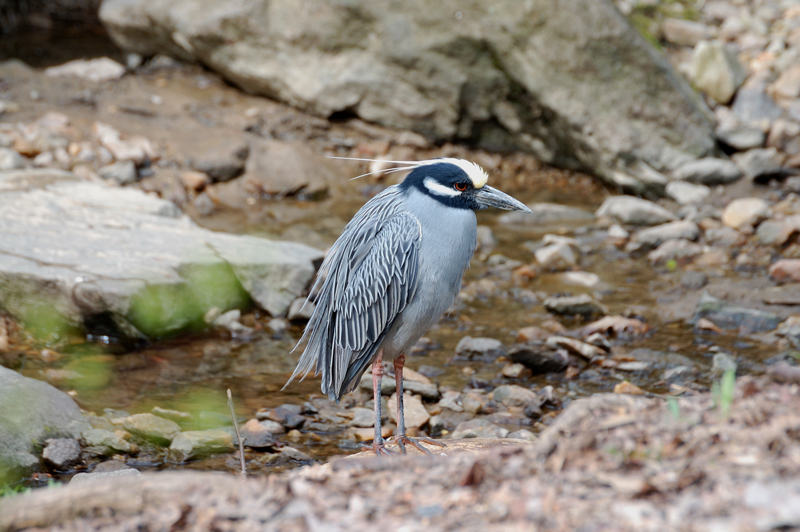 Mr. and Mrs. Yellow-Crowned Night Heron on the nest. 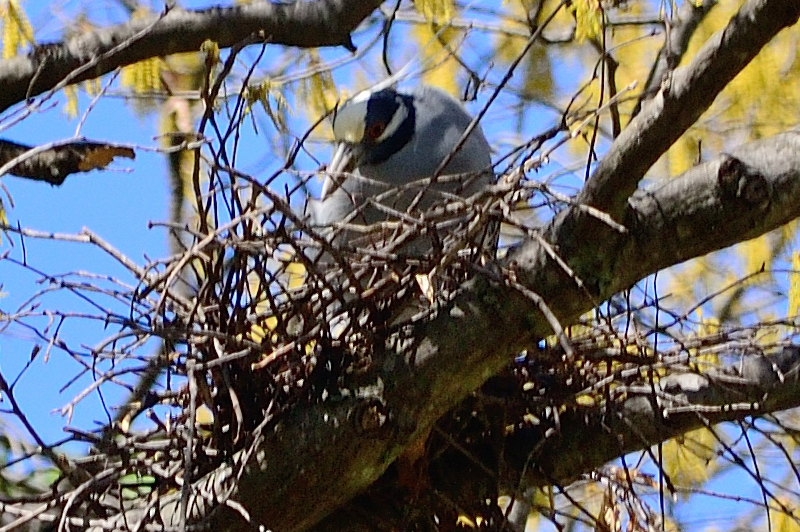 (can you see Junior peeping over the nest? 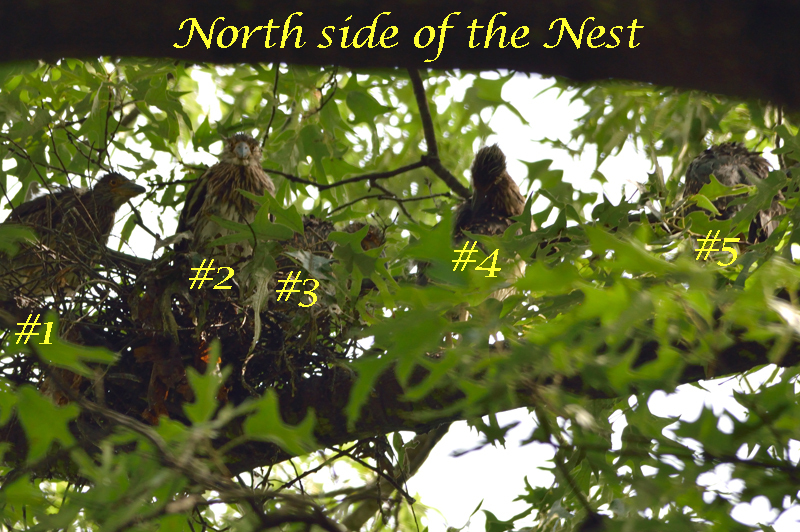 not 1, not 2, but 5 nestlings! 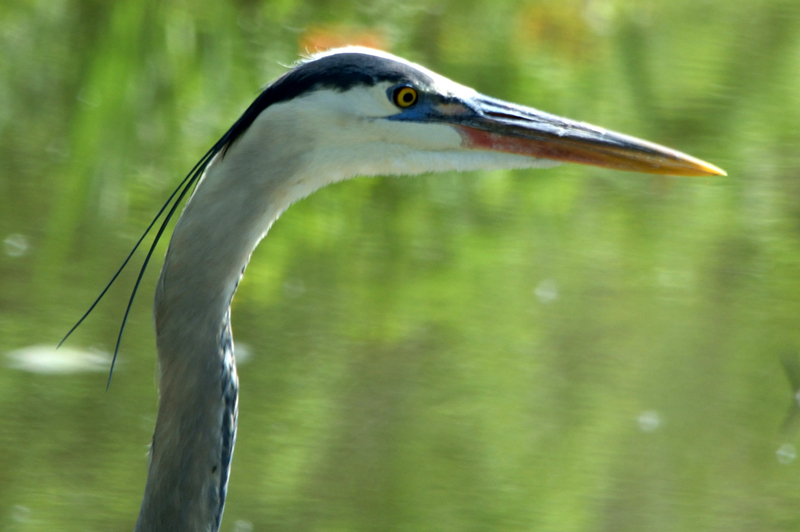 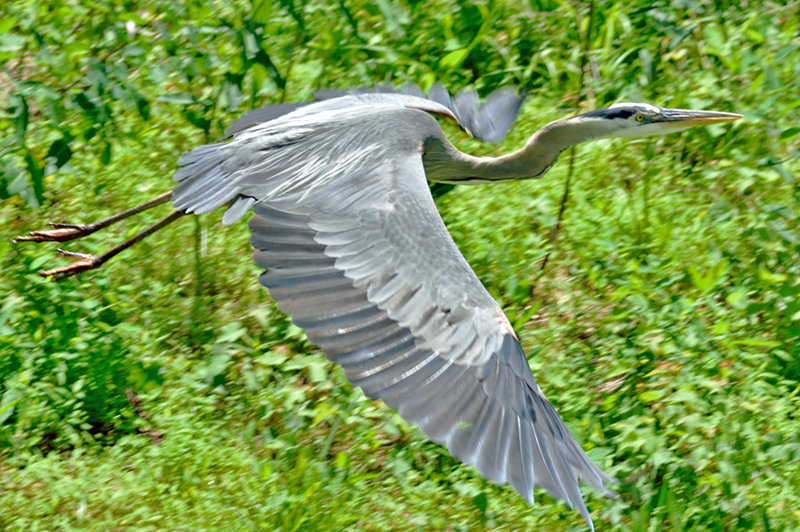 A lucky picture of Mr. Heron flying across the storm run-off ponds on Sligo Creek Trail. 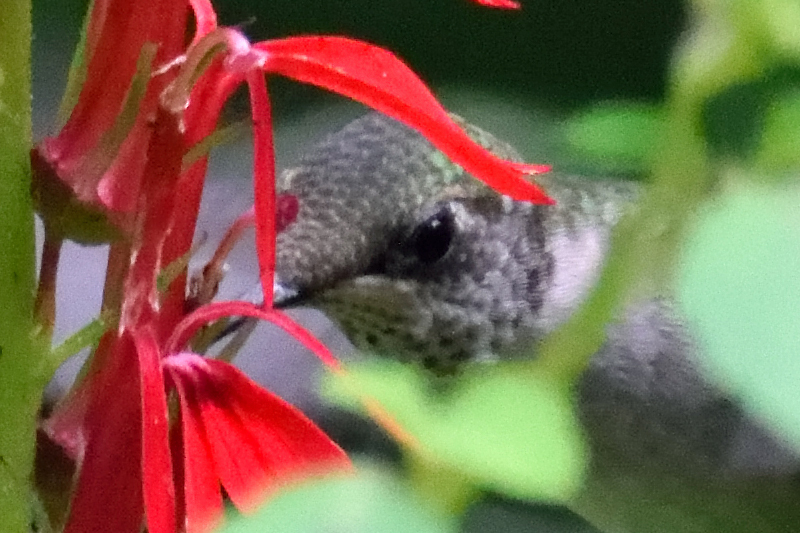 A hummingbird in Brookside Gardens, July 2014 slurping her lunch.